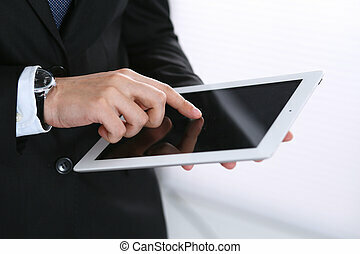 Busienssman holding digital tablet in office. 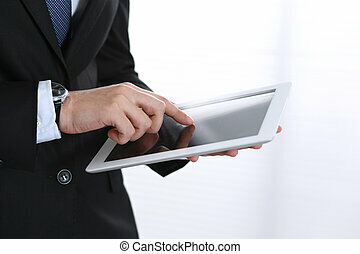 Busienssman holding digital tablet in office. 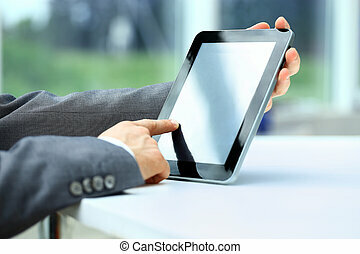 Busienssman Holding Digital Tablet In Office. 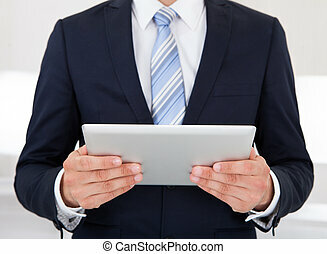 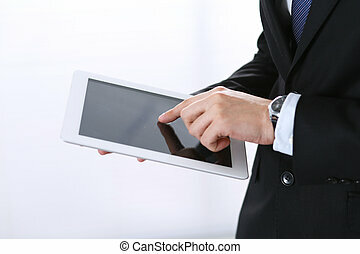 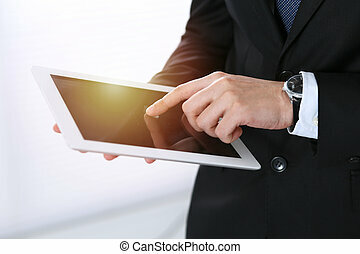 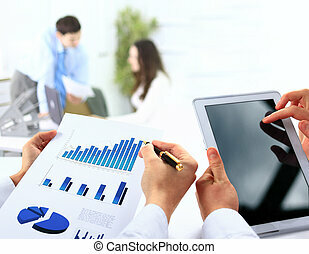 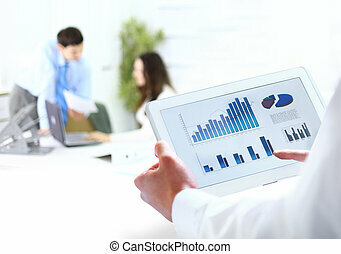 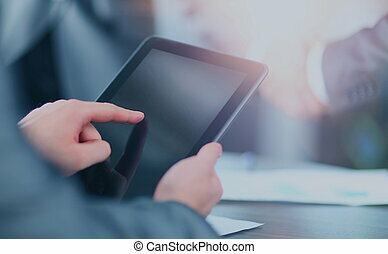 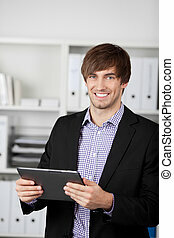 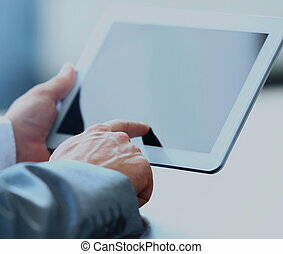 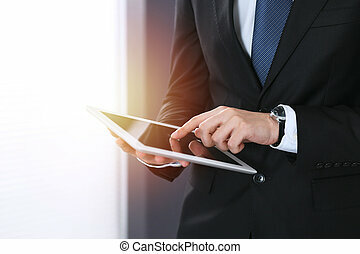 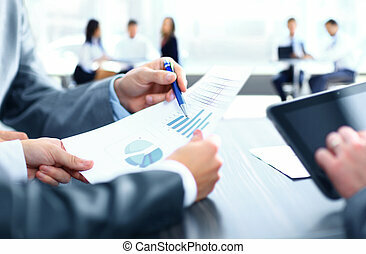 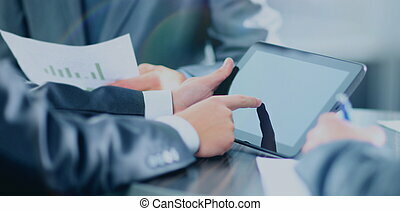 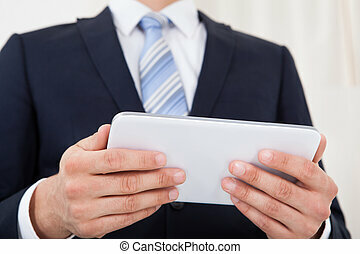 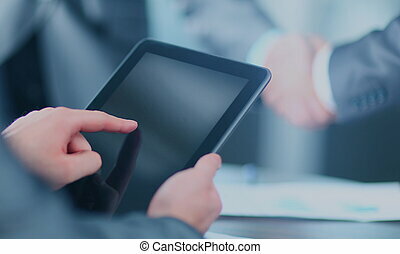 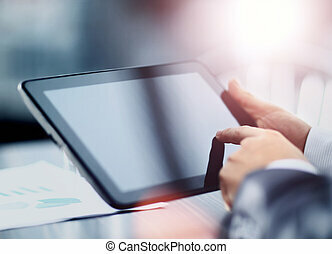 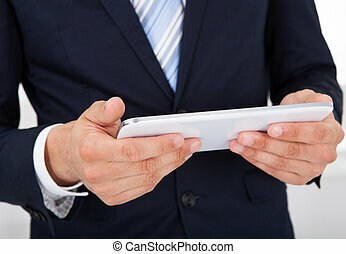 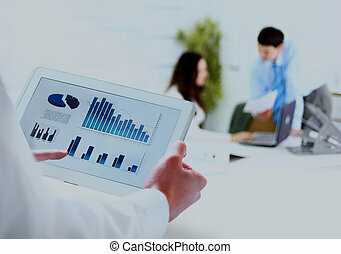 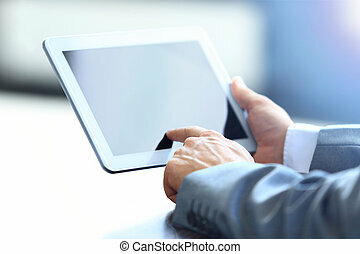 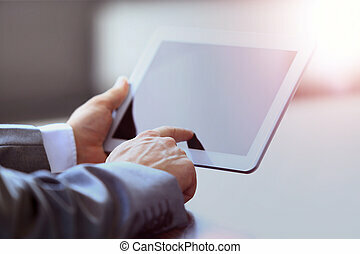 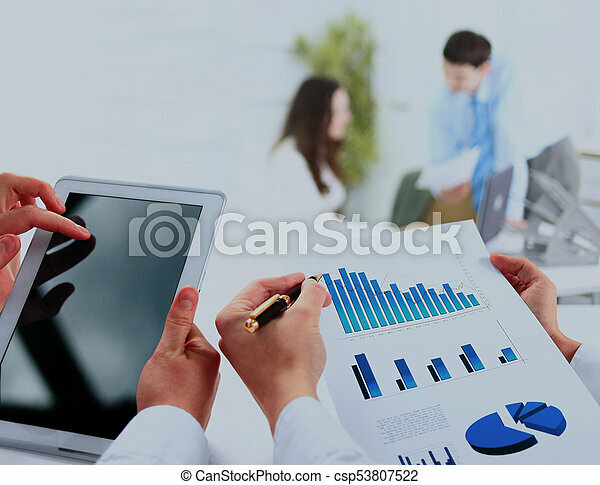 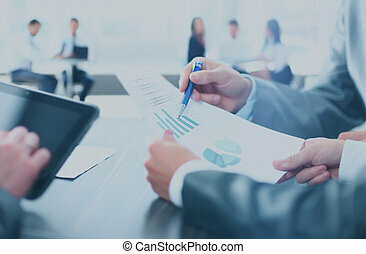 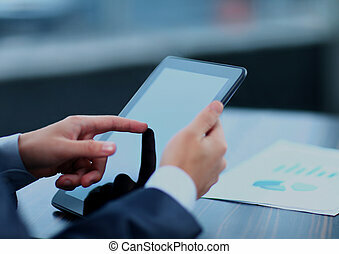 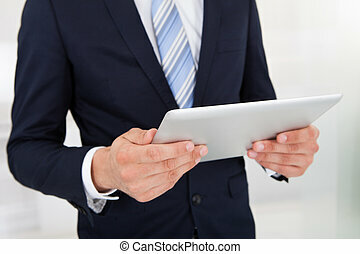 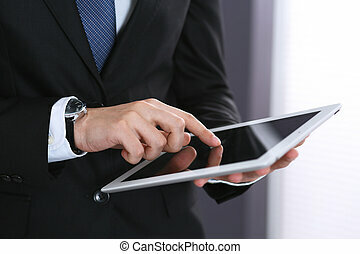 Unknown businessman holding digital tablet in office.